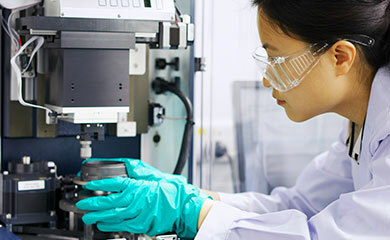 Smiths Group plc today announces the disposal of its minority stake in Cross Match Technologies Inc for up to $77 million as part of its strategy to manage its portfolio more actively and divest non-core activities. The proceeds from the sale of its entire holding in the Florida-based biometric identification company to Francisco Partners, a private equity firm, comprise $69 million in cash on completion. In addition, up to $8 million will go to an escrow account to cover working capital adjustments and to meet any possible legal claims for up to 15 months. Smiths Chief Executive Philip Bowman said: "As I indicated at our interim results in March, we are looking to simplify our portfolio. This disposal helps us to focus on our core businesses in driving revenue growth, operational improvements, enhanced margins and strong cash conversion." 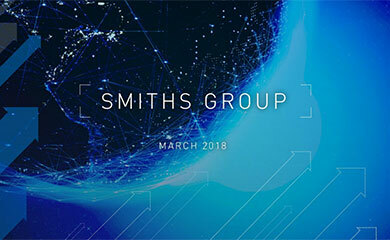 Smiths Group's investment in Cross Match, reflected in its accounts as an associate of Smiths Group with a book value of $36 million, stems from the 2002 purchase of Heimann Systems which included a biometrics business. Heimann Biometrics was sold to Cross Match three years later in exchange for equity in Cross Match.